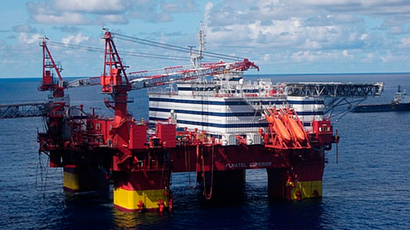 The world’s largest sovereign wealth fund in Norway hit $1 trillion for the first time on Tuesday. The history making value was seen at 10:34 GMT on the news of rising global stock markets and euro. The fund was established in 1998 to save oil and gas revenue for future generations. It is now worth 250 percent of Norway’s GDP, while the forecast had been 130 percent in the 2020s. Its value is equivalent to $185,000 for each man, woman, and child in Norway. The fund can only invest in stocks, bonds and real estate abroad, but doesn’t invest in companies that produce tobacco, nuclear weapons or antipersonnel landmines for ethical reasons. Sixty-six companies have been excluded for that reason. 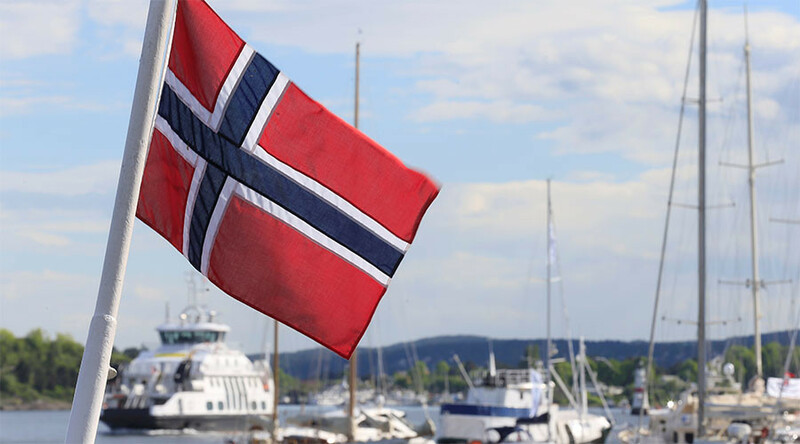 Norwegian authorities are allowed to use a limited amount of the overall value of the fund to prevent the economy from overheating. They can spend three percent of the fund’s value per year. The fund controls over 1.3 percent of all globally listed stocks, while Norway’s 5.3 million population corresponds to less than 0.1 percent of the world's people. Since the discovery of North Sea oil in Norwegian waters during the late 1960s, the country has become one of the largest oil exporters outside OPEC. The country produces about 1.65 million barrels per day and also provides 24 percent of the European Union’s gas imports.